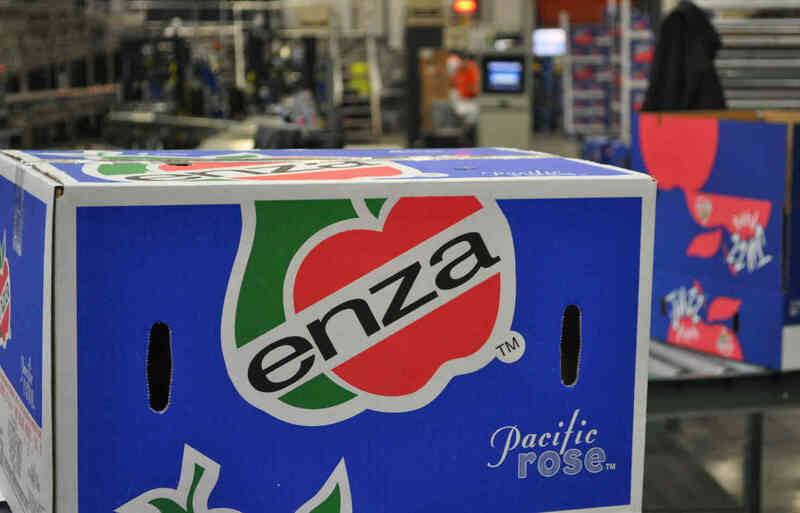 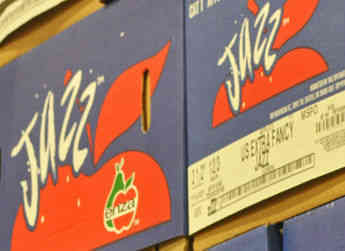 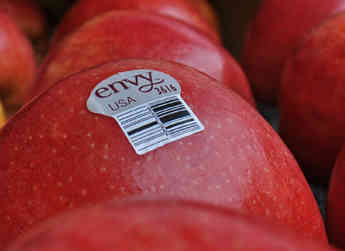 Oppy is a long time alliance partner of ENZA™ and sells the majority of the Jazz™, Pacific Rose™, and Envy™ apple varieties for Allan Brothers. 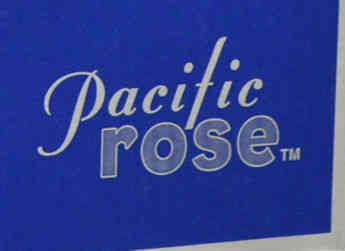 Oppy’s motto, “Expect the World From Us,” goes far beyond a saying. 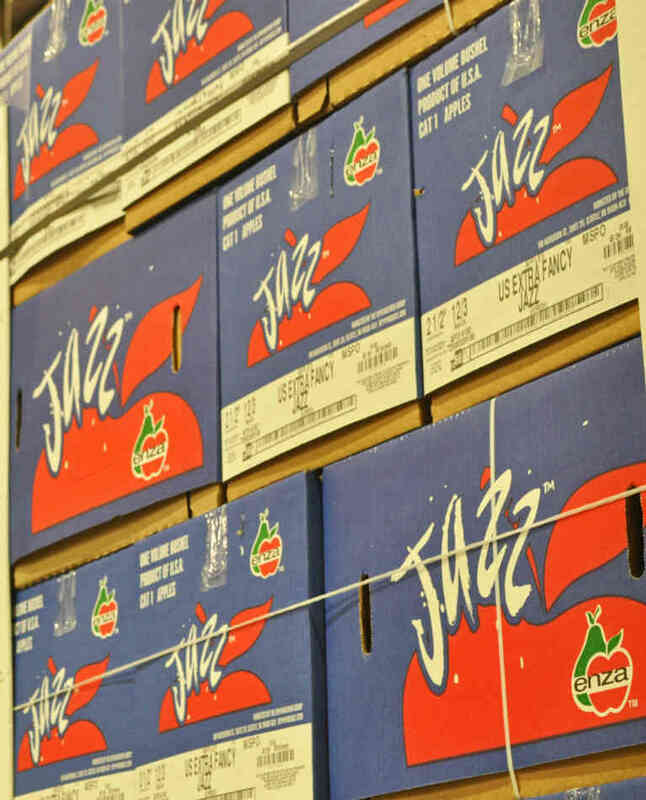 It is the Oppy promise of partnering with the best growers and produce buyers to bring exceptional products to the consumer.